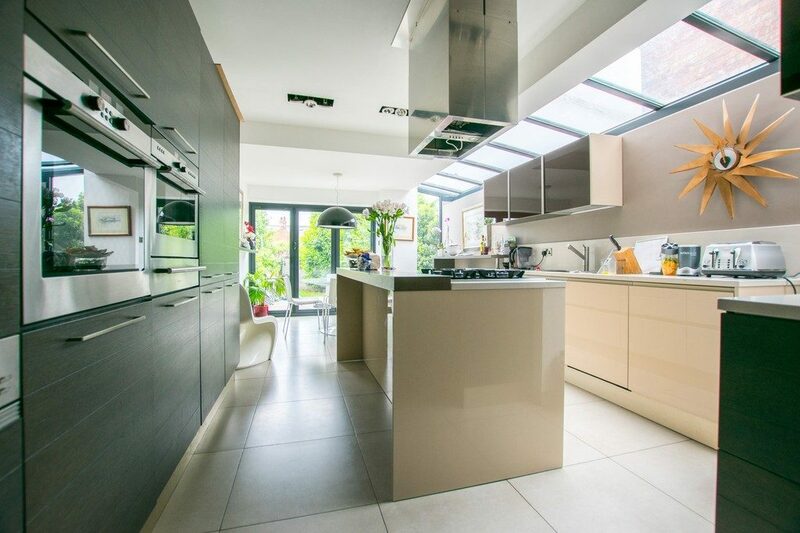 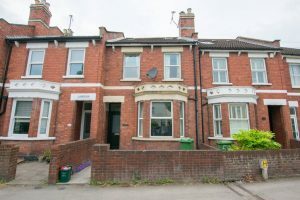 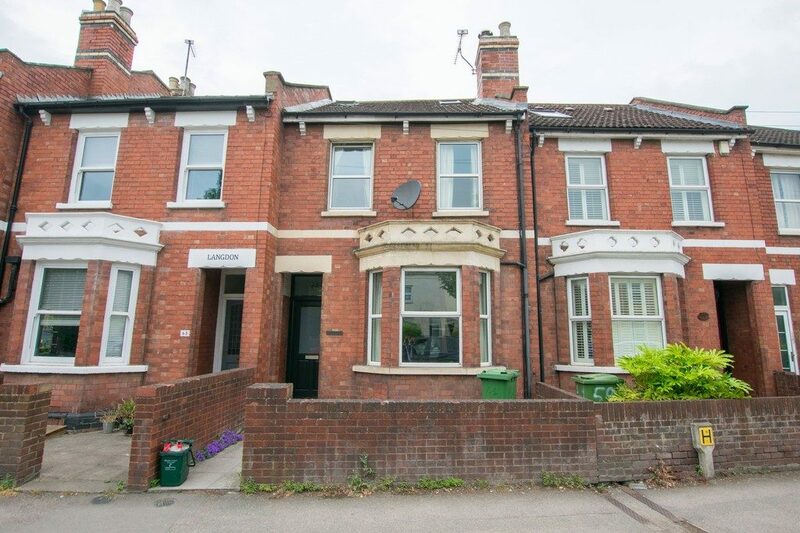 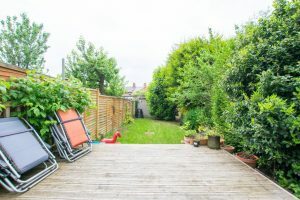 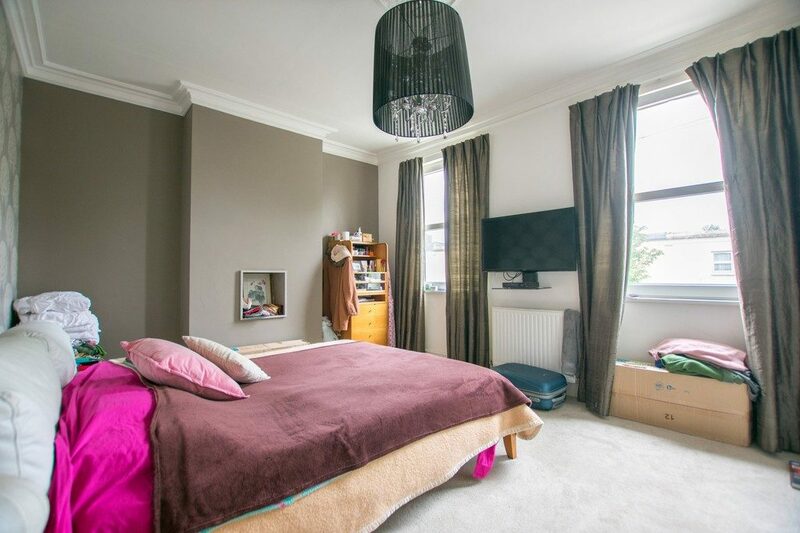 A five bedroom four storey terraced house located on Gloucester Road close to Cheltenham Spa Train Station. 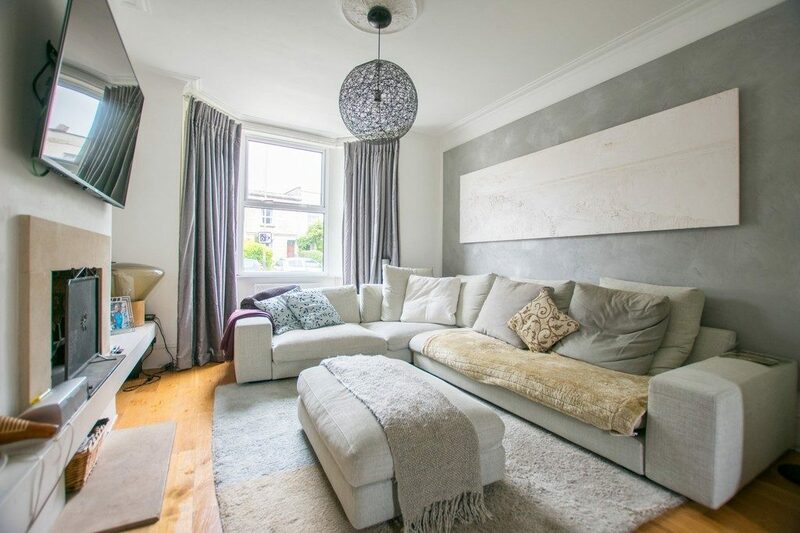 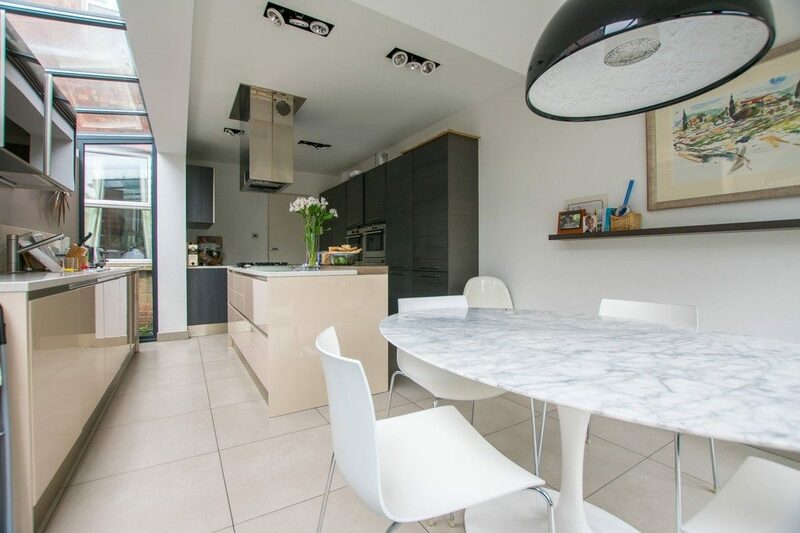 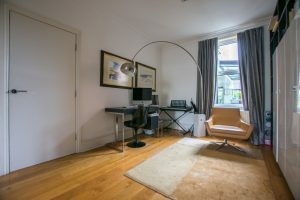 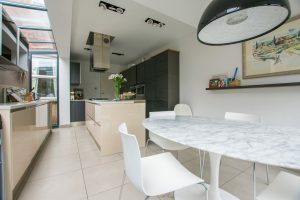 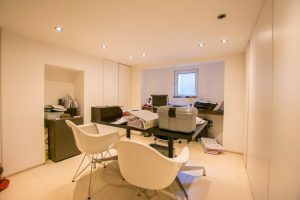 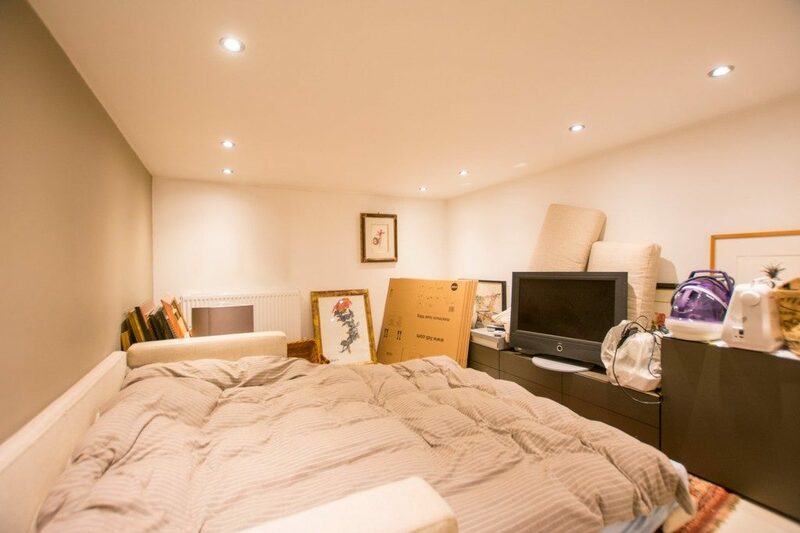 This property would suit either a professional couple, a family or sharers and consists of: entrance hall, open plan living/ dining room with feature fireplace and a stunning kitchen / diner with bifold doors out to the garden. 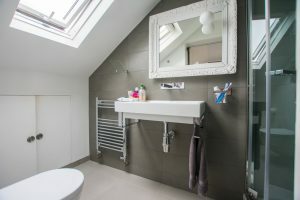 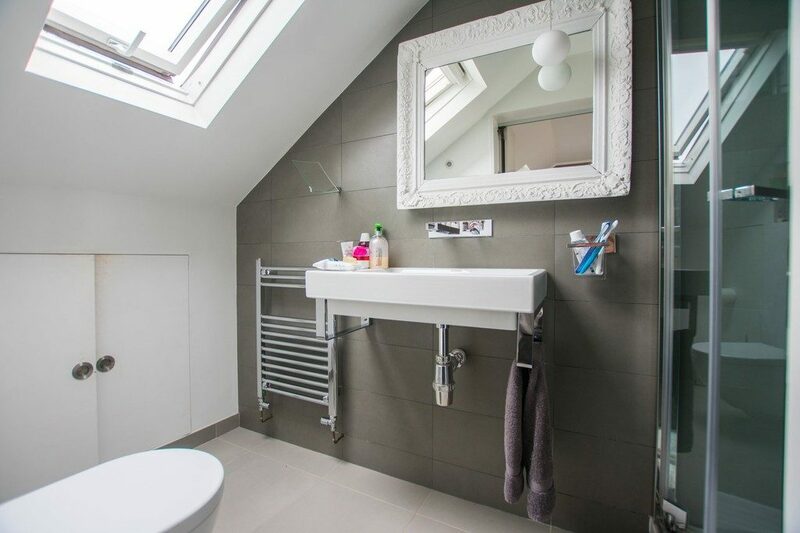 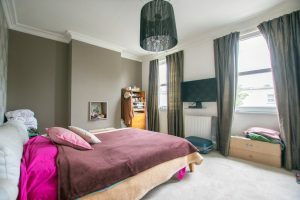 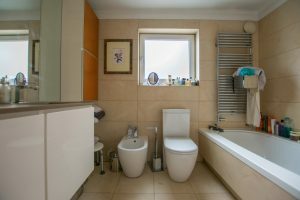 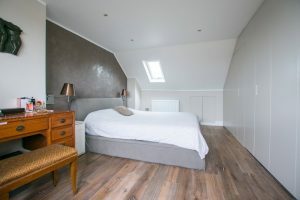 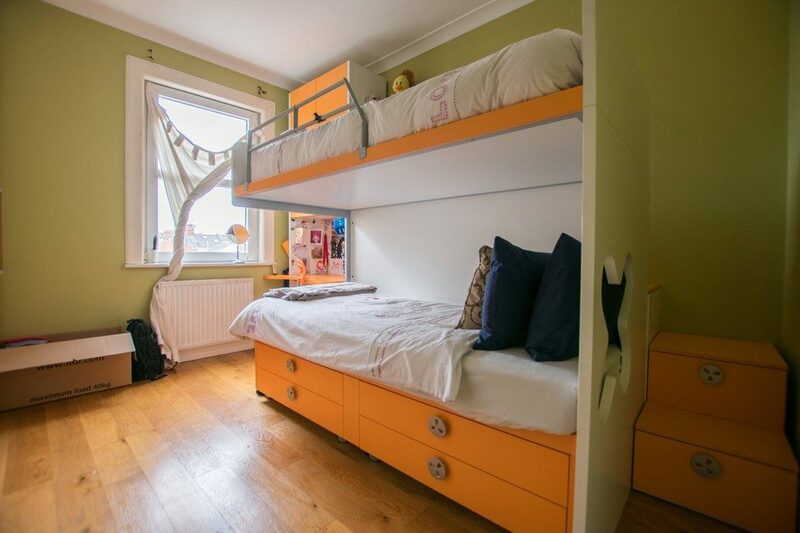 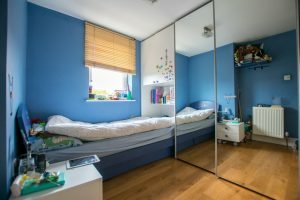 To the first floor are three bedrooms and a modern family bathroom with shower over and the second floor has the Master Bedroom with built in wardrobes and en-suite shower room. On the lower ground floor there is a good sized bedroom and WC. 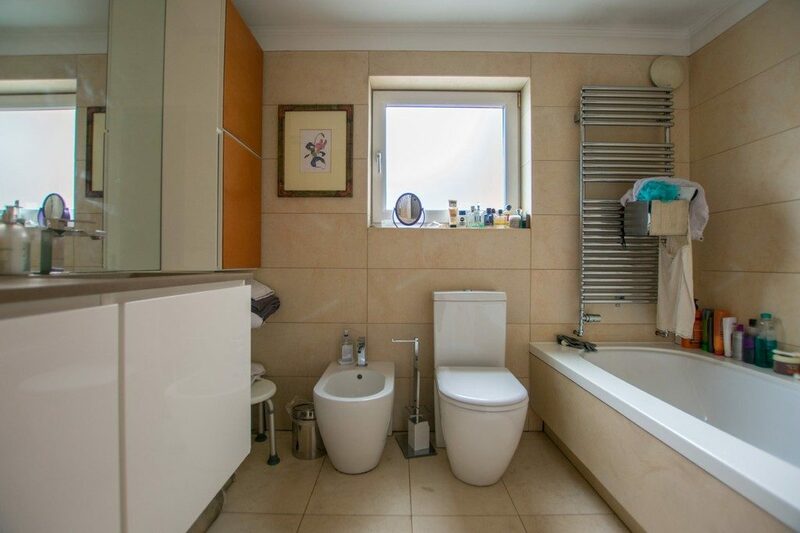 The property has gas central heating, garage to the rear and is available unfurnished.